More Than 100% of Blue Lightning Track Club's final roster qualified for the AAU National Junior Olympics in 2017. 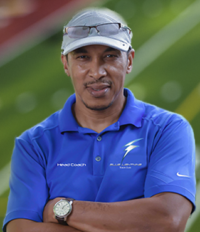 The Blue Lightning Track Club’s coaches are passionate about developing youth athletes. Collectively, we bring more than 60 years of combined youth, collegiate, national and international track and field experience to the team. We are comprised of National Champions, National Record Holders, NCAA All-Americans, Collegiate Conference Champions, High School State Champions, Regional Champions, MVP Award Recipients, and Sports Hall of Famers. Professionally, we are business owners, consultants, managers, educators, counselors, human resources professionals, community advocates, and project managers. Our coaching staff includes USATF Certified coaches, full athletic scholarship recipients and graduates from top academic and athletic programs in the United States. Our coaches are consummate students of track and field and latest coaching techniques for improving the sport. In addition to exposing youth to the exciting world of track and field and latest training fundamentals for speed, strength, and endurance, we emphasize a positive and motivational team environment. 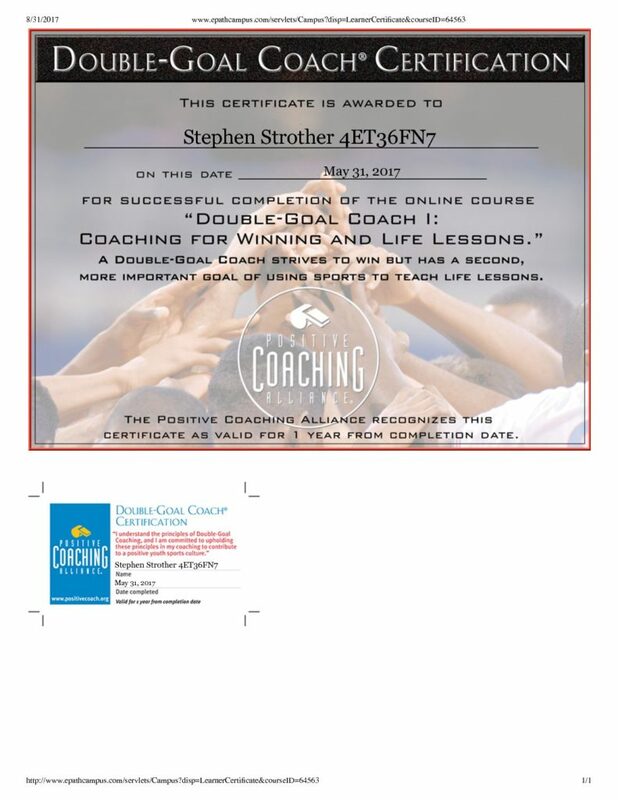 Mentoring is an essential part of our coaching philosophy. We focus on developing a Champion’s mindset within each athlete and bringing out their best on the track, in the classroom and most importantly, in their communities. As recent evidence of the effectiveness of our coaching philosophy, more than 90% of Blue Lightning Track Club athletes qualified for the AAU National Junior Olympics in 2017, and 100% were academic honor students. We invite you to review our coaching staff through the profiles below. Note: Our coaches are background-screened by USA Track and Field and AAU associations, and SafeSport Certified. – 2013-Present – Head Coach of Blue Lightning Track Club – Sprints / 400m / Relays. – 1980 SEC Indoor Championships 4×400, 1st Place (Auburn Univ, 1st leg). – 1980 SEC Indoor Championships 400m, 3rd Place (Auburn Univ). – 1979 NCAA National Outdoor Championships, 2nd Place 4×100 (Auburn Univ, 3rd leg). – 1979 NCAA National Qualifier in 200 Meters. – 1978 Drake Relays 4×100 Meters Champion 1-st place (Auburn Univ, 2nd leg). – 1979 Top 6 200 Meters SEC Championships (20.48). – 1978 NCAA National Indoor Championships, 3rd Place 4x400m (Auburn Univ). – 1978 NCAA National 400m Qualifier for Indoor Championships (Auburn Univ). – 1978 Eastern Tennessee Invitational, 1st Place 400m (Auburn Univ). – 1978 Eastern Tennessee Invitational, 2nd Place 4x400m (Auburn Univ, 3rd leg). – 1978 Millrose Games 2nd Place 4×400 (Auburn Univ 3rd leg). – 1978 Vitalis Olympic Invitational 2nd Place 4×400 (Auburn Univ 3rd leg). – 1980 SEC Team Champions 1977, 1978, 1979, 1980. – 1976 Eastern States H.S. Championships, 1st place 60-yard dash (New Rochelle H.S., Junior). – 1976 New York State H.S. State Championships, 1st place 300-yard dash (New Rochelle H.S., Junior). – 1976 New York State H.S. State Championships, 2nd place 60-yard dash (New Rochelle H.S., Junior). – 1975 New York State H.S. State Championships, 1st place 880-yard Relay dash (New Rochelle H.S., Soph, Anchor). – 1975 New York State H.S. State Championships, 2nd place 100-yard dash (New Rochelle H.S., Soph). – 1975 New York State H.S. State Championships, 2nd place 60-yard dash (New Rochelle H.S., Soph). Auburn University in Auburn, AL. Coach Crystal is a two- time state champion and record holder, USA Today High School All-American and Gatorade Circle Champion by the legendary Coach Bryan Westfield in Ann Arbor Michigan. 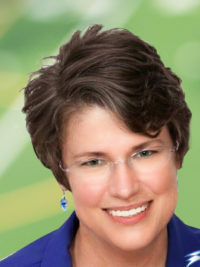 As a result of her early success, she was afforded full athletic scholarship offers from NCAA Division I colleges and universities and was exposed to the politics and pitfalls of the NCAA recruiting process. Ultimately, the journey lead her to accept a full scholarship at the University of Texas at Austin. This personal experience helped garner the insight Coach Crystal uses to guide young people towards their greatest potential. While at Texas, Coach Crystal achieved four NCAA All-American titles, 11 Southwest Conference titles in the sprints, participated on USA national teams and ran on a world record 4x100m relay in college. 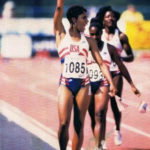 After her graduation, with a Bachelor of Arts degree in 1994, Crystal continued her professional running career for eight years as an elite and masters athlete. She has enjoyed traveling the world extensively competing in national and international competitions and Olympic Trials as a hopeful during the 1992 and 1996 Olympic cycles. Crystal N. Braddock, is affectionately known by her athletes as “Coach Crystal” and has a passion for youths and at-risk teens in under-served communities. As the founder and head coach for On Your Mark Sports, Coach Crystal strives to implement programs and services in the areas of education, athletic training and wellness. On Your Mark Sport’s mission is to prepare athletes with the tools and resources for maximum athletic performance, college preparation and to open doors to scholarship opportunities. Coach Crystal’s program exposes youth athletes to the hard work required for the championship rigors of the Amateur Athletic Union and USA Track & Field and NCAA. 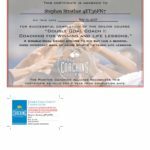 The year round training program specializes in privatized sports specific and customized training in track and field, basketball, soccer, volleyball and football and provides an emphasis on speed development, sprint mechanics, technique, agility, strength, general fitness conditioning, health and wellness programs. Having an unwavering passion for the sport made Coach Crystal’s transition from elite athlete to coach an easy decision. She studied under the tutelage and mentorship of many Track & Field titans as her coaches; notably, NCAA and Olympic Coaches, Loren Seagraves, Vince Anderson, Greg Sholars, Bev Kearney, and Terry Crawford. She continues to be a student of her craft and educates her athletes about the history and knowledge from the track and field legends like Tommie Smith, John Carlos, Mel Pender, Carl Lewis, Gwen Torrence and Kevin Young countless other track and field greats she has either trained with, competed against and befriended throughout her career. National Collegiate Athletic Association (NCAA) helping student athletes continue their education on college scholarships. To date, Coach Crystal is proud to have assisted 37 athletes throughout the country. Coach Crystal is also committed to her life’s most important work in raising her 10 year old son Christian, (also as rising star in the sport). By profession, Coach Crystal is a real estate professional as serves as Team Leader with The Promised Land Team at Your Home Sold Guaranteed Realty. She is co-owner of Aspire Athletics Consulting, LLC, an organization committed to providing athletic event management, camps, clinics, workshops and consulting services to both corporate and non-profit organizations. Coach Butler, originally from Akron, Ohio, is a retired United State Airforce veteran. He matriculated as a young distance runner during the running boom of the late 70s and early 80s. He was guided and mentored by some of the finest coaches and runners of the Midwest during that era. 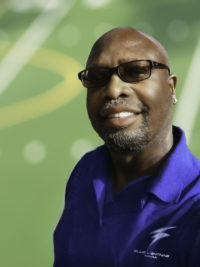 Coach Butler is also a USATF Level 1 distance coach whose experience includes: serving as the current 2018 XC Coach for Stockbridge H.S., former Head Boys Track & XC Coach, Columbia HS (Dekalb Co., 2008-11), & Rockdale County HS Distance Coach responsible for writing all of the distance workouts which enabled the Bulldog Boys XC teams to have an unprecedented 4 year streak (2012-15) of GA State 6A qualifications. Currently, Mr. Butler is a veteran educator in the Rockdale County School System. Coach Michelle Haffner, Race Walk Coach for the Blue Lightning Track Club from Steve Strother Photo & Video on Vimeo. -Trained AAU Junior Olympian Katie Haffner to a U.S. # 3 in the 2018 A1500-meter race walk. -Trained Junior Olympian Aaron Smith to a U.S. # 17 in 2018. -Trained Junior Olympian Katie Haffner to a U.S. # 9 in 2017.